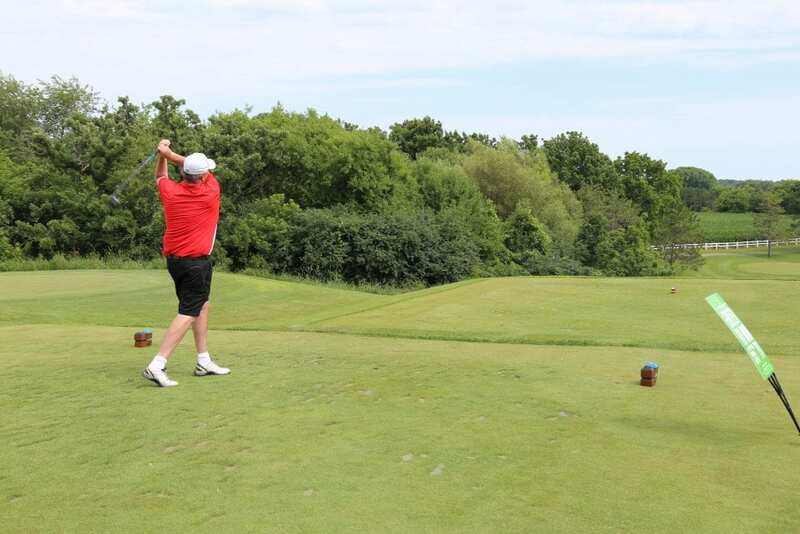 The 15th annual Wisconsin Veterans Museum Foundation golf outing is scheduled for Monday, July 8, 2019. The event will take place at the beautiful course at The Oaks Golf Course in Cottage Grove. Registration includes green fees, cart with GPS, range balls, tee gifts, lunch and a heavy hors d’oeurves reception following golf. All proceeds from this event support educational programs and exhibits at the Wisconsin Veterans Museum. To learn more about our sponsor packages or to sign up to sponsor this event, please contact Jennifer Carlson at jennifer.carlson@wvmfoundation.com or (608) 261-0536.